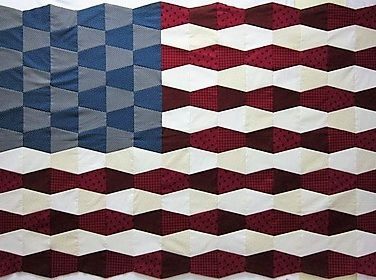 Make this 54″ x 66″ quilt just in time for Christmas! 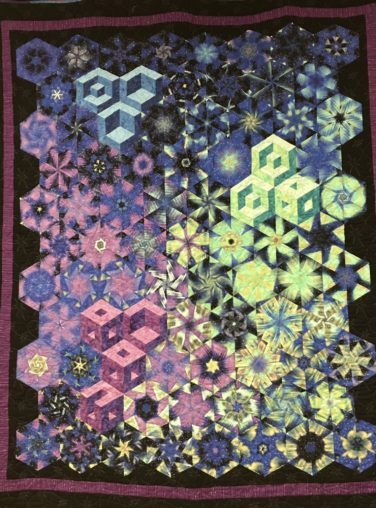 Wendy Sheppard created this fun throw size project with a variety of Quilting Trends reds and greens. Sign up for the class, too!